Today, most corporate office tenants seeking their initial spaces or relocating their offices lease space in newer buildings because newer buildings usually provide better environments for today’s businesses. Not only are they fresher and more contemporary, they also usually feature the assets that are sought after by today’s businesses: environmentally friendly and efficient systems, technologically advanced infrastructure, efficiently laid out floor plates and professional management. If you currently own or are contemplating owning an older building, how do you make the most of it? You have three choices (1) compete on price; (2) convert to hotel, residential or other use; or (3) invest in infrastructure. 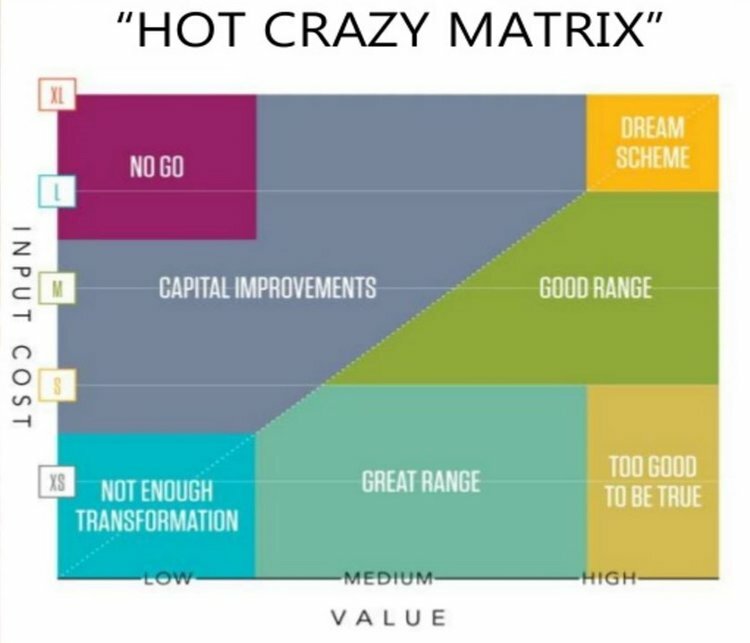 Assuming choice 2 does not work for you for any number of reasons and further assuming you do not wish to race your competitors to the bottom on price, you need to consider investment and factor it into your pro forma. But where should you put those dollars? Vornado Property Trust in NYC recently improved 10 million square feet of older stock for future use. According to Executive Vice President Glen Weiss, the improvements they made were “not just new lobbies”. Rather, Vornado invested in significant infrastructure improvements to the building systems and worked with the city to close a street between two of its buildings to create an attractive outdoor gathering space. At Taconic Investment Partners, Co-CEO Paul Pariser said that they ask themselves of older buildings: “are the ceiling heights high enough? Are the view corridors long enough?” when determining where and how to invest in improvements. If the ceilings are too low, some landlords have gone so far as to remove floors from the building. Similarly, view corridors are extended by removing interior improvements to open up the space. Landlords also focus on adding amenities. Empire State Realty Trust built a 15,000 square foot fitness center in one of their older Manhattan multi-tenant office buildings. 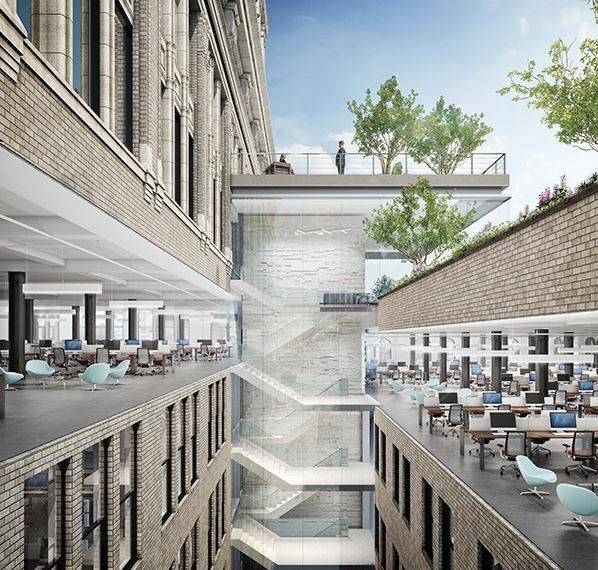 When BuzzFeed recently negotiated to relocate to 225 and 233 Park Avenue, buildings originally built in 1909, the landlord agreed to build a glass staircase connecting the two buildings, a penthouse roof deck with a glass wall pavilion and a terrace overlooking the roof deck. The landlord also agreed to install a destination dispatch elevator system and update the HVAC systems to better control the temperature in today’s more densely occupied offices. With infrastructure and amenity improvements, older stock can outshine newer buildings that lack the character and charm sought by today’s tenants and potentially out-earn the newer stock as well. Tenants expect the systems to be modern and the lobbies to be inviting at whatever price point they consider. 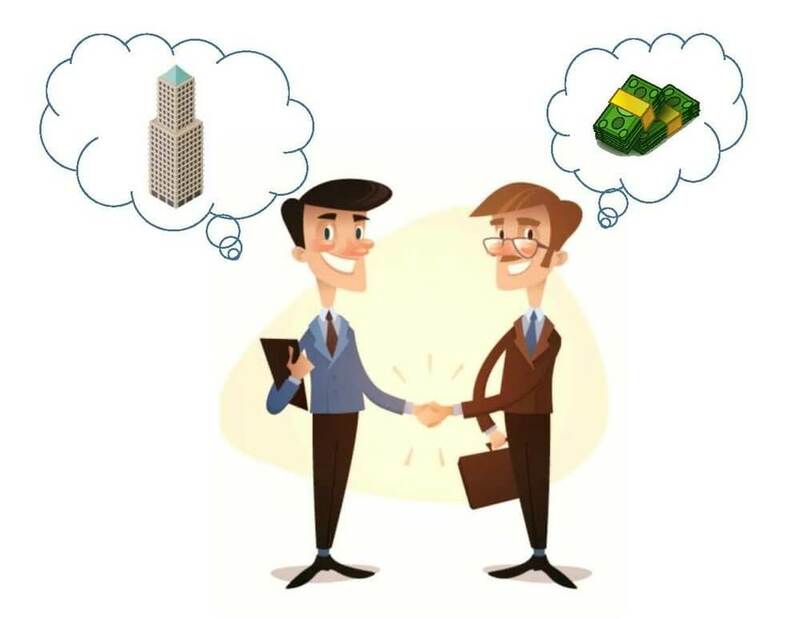 The smart money complements those costs with well thought out strategic infrastructure enhancements.